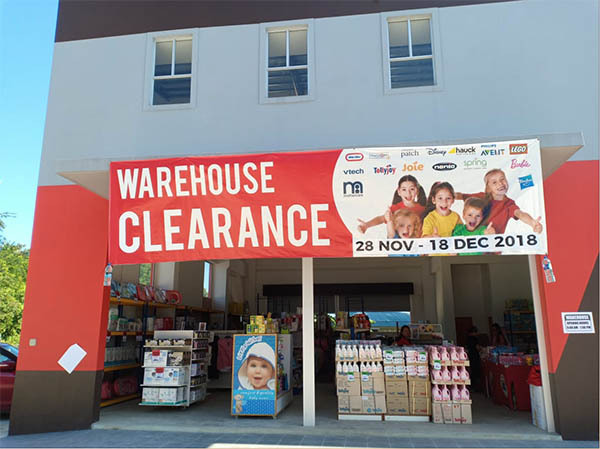 GrowTec Marketing Enterprise, the parent company of Mothercare Brunei and Bebeland is holding a Warehouse Clearance Sale from 28 November until 18 December from 9am – 7pm at Block 1-4 Higher Point Industrial Phase 1, Kampong Salar, Jalan Muara. 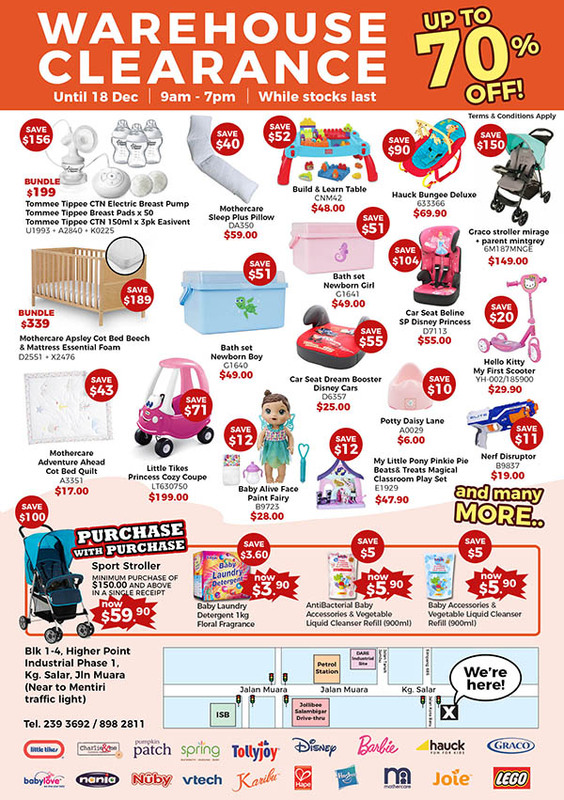 The sale which started recently offers up to 70% discount on various kids and baby products. 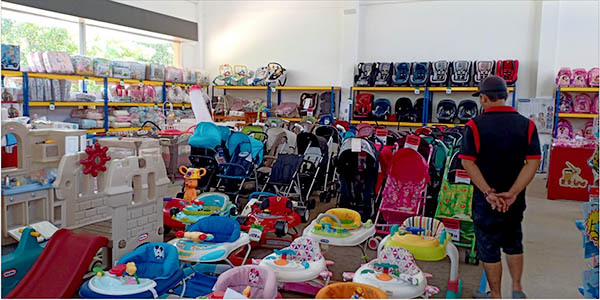 Among the big brands featured include Mothercare, Hauck, Graco, Joie, Nuby, TollyJoy, Babylove, Hasbro, Lego, Vtech, Hape, Barbie, Disney and more. Promotions such as purchase with purchase and bundle sets are also offered. For more information, kindly call 239-3692 or 898-2811.